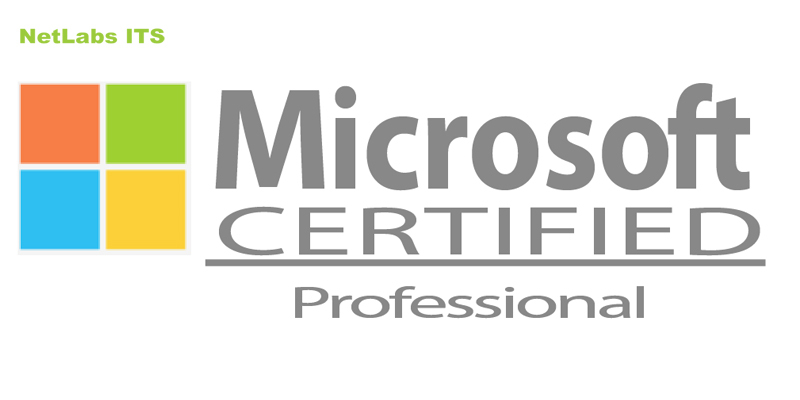 Microsoft certification provides employees oozing with confidence and productivity. Having sound knowledge of core concepts enables them to make the maximum utilization of technology for business. They become more efficient at providing effective solutions which save time and remove risks. Almost all of the reputed organizations have made it mandatory while dealing with other Service Provider Company with regard to RFPs, contracts and bids that Service Provider Company ought to have employees who are Microsoft certified. Therefore, having Microsoft certified employees, provides industry recognition to companies in terms of knowledge and proficiency along with satisfying client requirements. IT Industry experts expect Azure to attain adoption due to this capability to offer users a thoroughly coherent and combined service package. Azure is acquiring prominence as the cloud infrastructure of choice for many IT professionals.For organizations which are dependent on Microsoft tools like SharePoint, Office 365 and Outlook, infusing in a cloud platform that coherently merges with Microsoft products makes sense.Companies can also use the same virtual machines in Azure which they are using in premises, like Windows and Linux, which further streamlines operations.